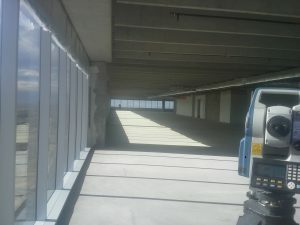 Falcon Surveying, Inc. would like the opportunity to bid your project. 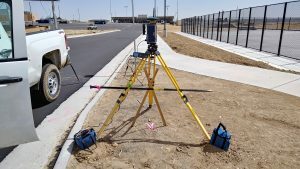 Our Company has been in the survey business for 19 years. 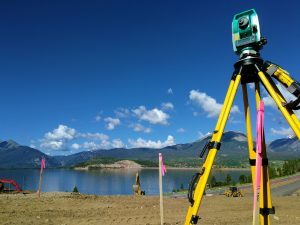 Tim French and Jeff MacKenna have 30 years of Surveying experience each. With expertise in Drones, GPS and traditional survey methods our crews can complete your project quickly, accurately and within budget. 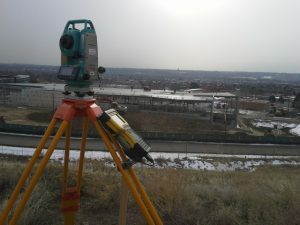 Our team has worked with many area developers, construction and engineering companies throughout Denver and Colorado.